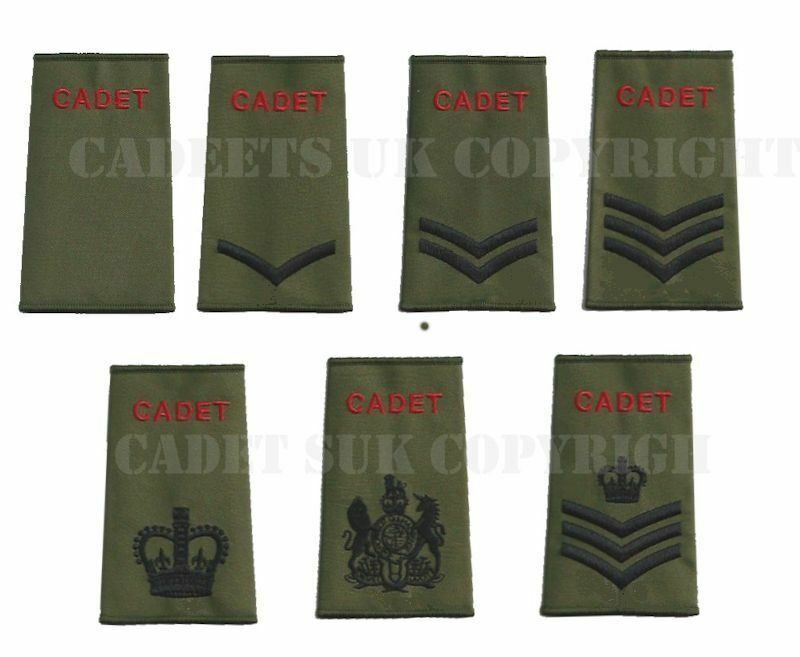 Army cadets rank slides come in packets of two. Made to very hight standards of workmanship by our own craftsmen. These are made to the highest standards with quality materials.